Fancy a Winter Warmer Tour with Gusto? We are fast approaching the end of 2018! 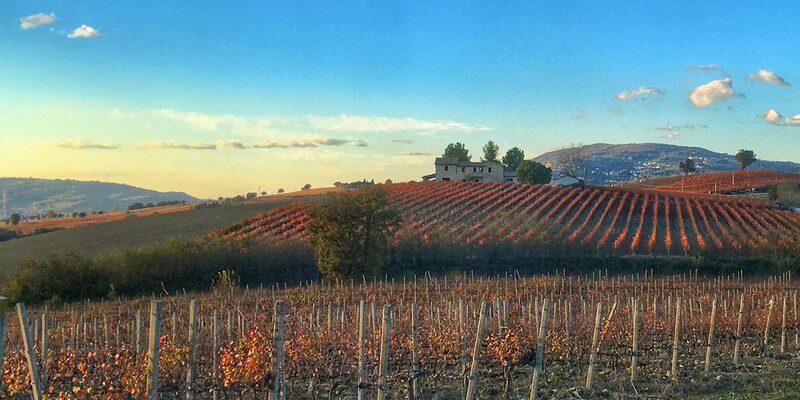 Now we’re looking forward to those crisp, azure-skied winter days in Umbria. The vine leaves are starting to change colour from their vibrant green to the stunning hues of reds and yellows, a truly beautiful sight and a mecca for photographers the world over. 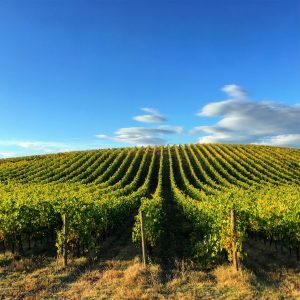 Wine lovers are discovering that Umbria is a fabulous winter destination, with the robust Sagrantino di Montefalco warming the cockles of their hearts! But there isn’t just an abundance of full-bodied, elegant reds, the white wine scene in Umbria is undergoing a fascinating revolution at the moment. One of the highlights of the tour is the multi-course, traditional Umbrian lunch, in an ancient farmhouse. Picture yourself tucking into a bowl of handmade pasta flavoured with a rich Umbrian sauce as only one of the mouthwatering courses of your memorable lunch! All lovingly prepared just for you! Come to Umbria and meet the winemakers themselves. In winter they are much more likely to be able to talk to you because they have a bit more time! Above all, they are always delighted to serve you their delicious wines. 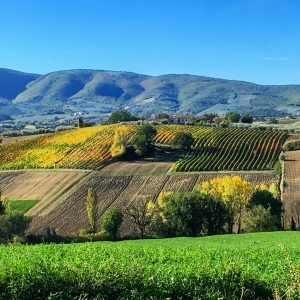 Visiting Umbria in the winter? Do we have the tour for you! Firstly, let us take you on a journey of wine discovery. Don’t forget, whatever the weather, any day is a perfect day for a Gusto Wine Tour! Meet the families behind the wines; in the winter, as it’s a bit quieter, they usually have a little more time to spend chatting with you. Above all, let us guide you through some of the best, award-winning wines in the world! Dress up warm and admire the ever impressive landscapes of Umbria. Get cosy in a beautiful farmhouse agriturismo for a superb multi-course lunch with wine. Of course, Umbria is spectacular whatever the season – come and find out for yourselves! Previous Post: « Appeal For Donations not Birthday gifts! 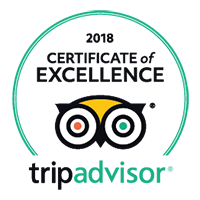 Do this tour, with this company – you won’t regret it, 5star! Thank you Martine, you know we love what we do here! Very nice post Giselle and I agree, winter is a great season in Umbria. Hi Yo, Thank you! I love this time of year! Mark’s knowledge and rapport with the local wine makers is great at any time of year…. And Giselle’s warm welcome will add to the experience…. The sheer beauty of Umbria in the autumn is the crowning glory…. Gusto Wine Tours won’t let you down….. Thank you Lucy! We’re looking forward to seeing you again soon!